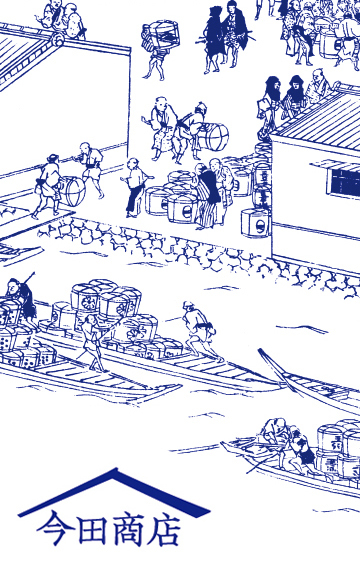 which was the largest Sake market in the Edo period (1603-1868). that have no longer been seen. NOW the 4th generation brothers are operating the store together! 3 minutes by walking from Kayabacho Station (Exit 1) or Hatchobori Station (Exit A4). 20 minutes walking distance of Tokyo station, 15 minutes of Nihonbashi and Takara-cho Stations. 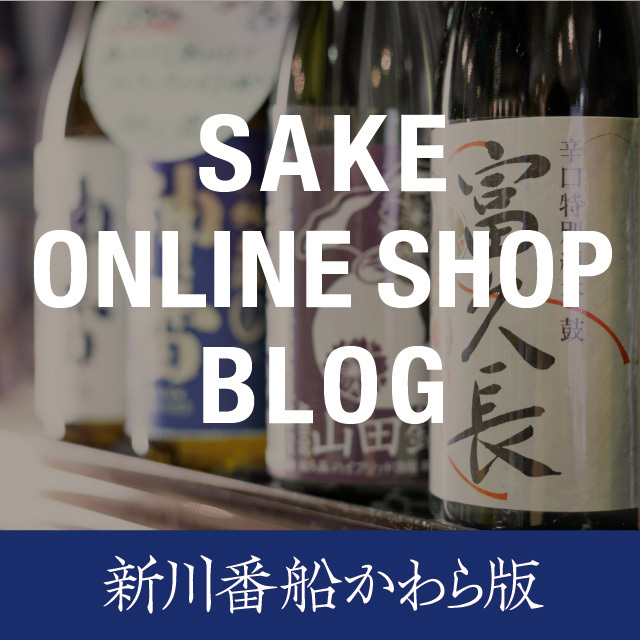 Copyright © 今田商店. All Rights Reserved.